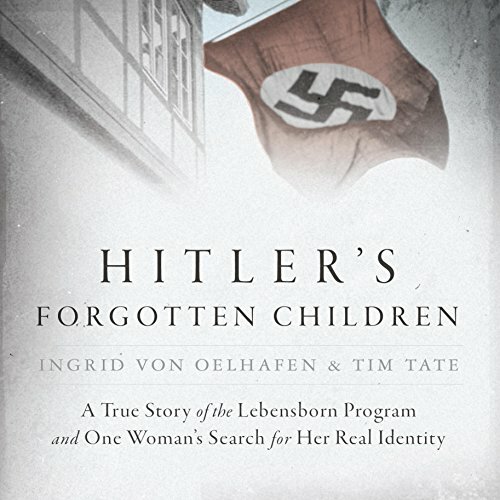 Showing results by author "Ingrid von Oelhafen"
In the summer of 1942, parents across Nazi-occupied Yugoslavia were required to submit their children to medical checks designed to assess racial purity. One such child, Erika Matko, was nine months old when Nazi doctors declared her fit to be a "Child of Hitler". Taken to Germany and placed with politically vetted foster parents, Erika was renamed Ingrid von Oelhafen. Many years later, Ingrid began to uncover the truth of her identity.